A retaining wall is built to keep the land behind it from sliding. It is designed to resist pressure, and shape a property for different needs. 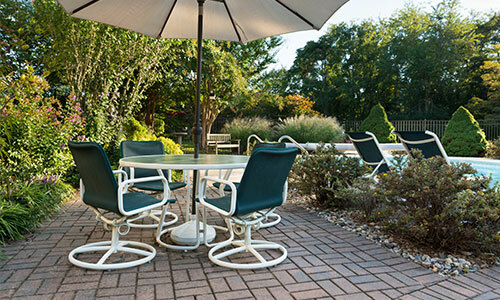 Often, a building developed on a hill, or a property with a pool will require a retaining walls. 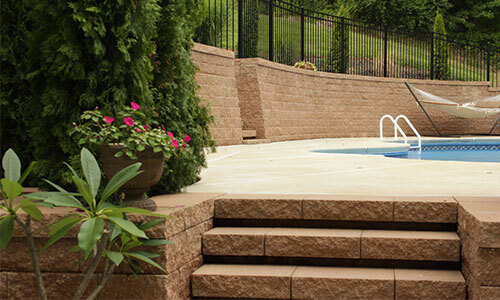 Modern retaining walls are built from concrete blocks. 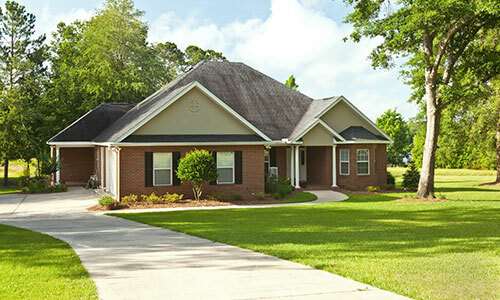 A new driveway or redoing a concrete section can add value to a property. 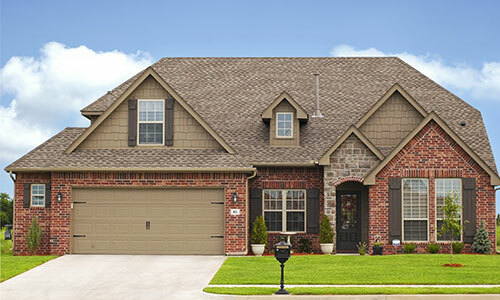 Experienced concrete finishers make a project look great, and do it right. A concrete truck or bagged concrete, prepared footing, and flatwork is required to complete a project. Pavers add a unique look to a walkway or patio. They are laid in a pattern and achieve a luxurious look. 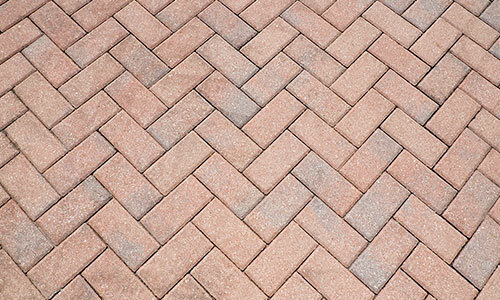 There are different size, shapes, and patterns for pavers. 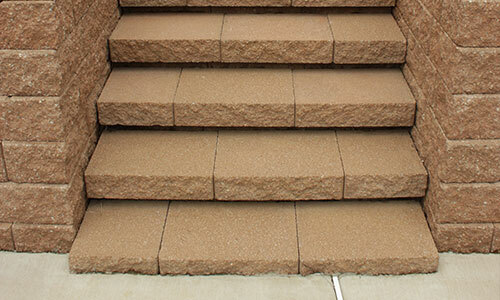 All require a footing for proper installation, and install time is longer than concrete.